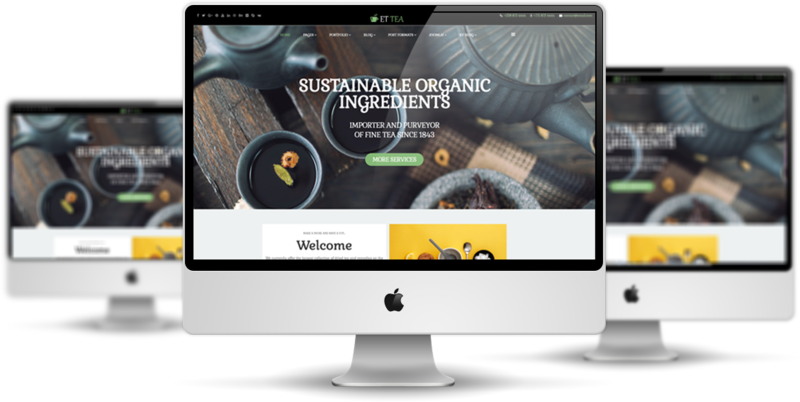 ET Tea Company Website Template is simple, clean looking template designed mainly for new business websites. 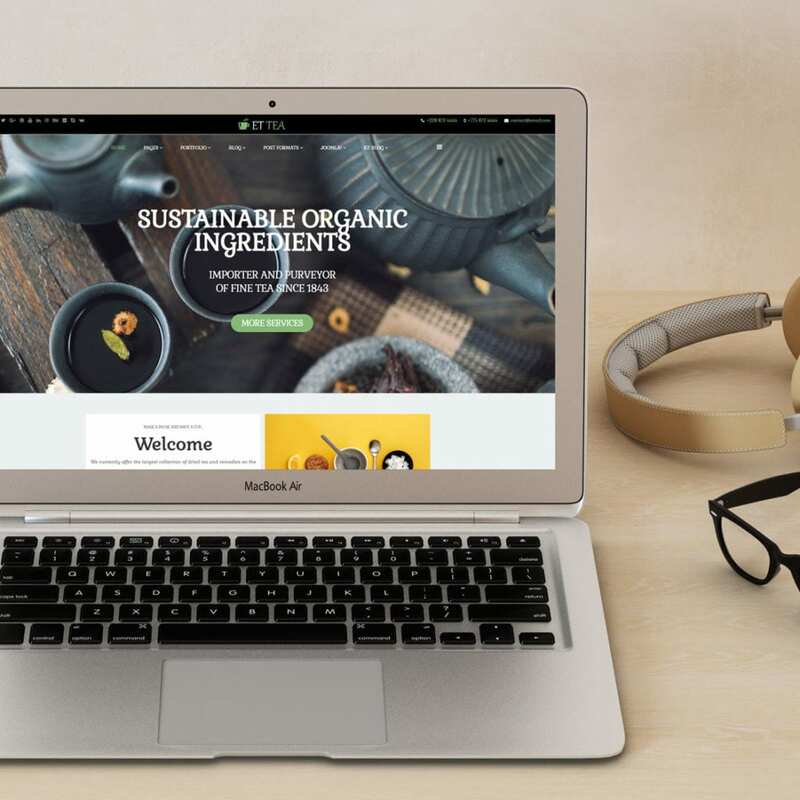 It’s easy to custom and edit content via convenient template parameters. 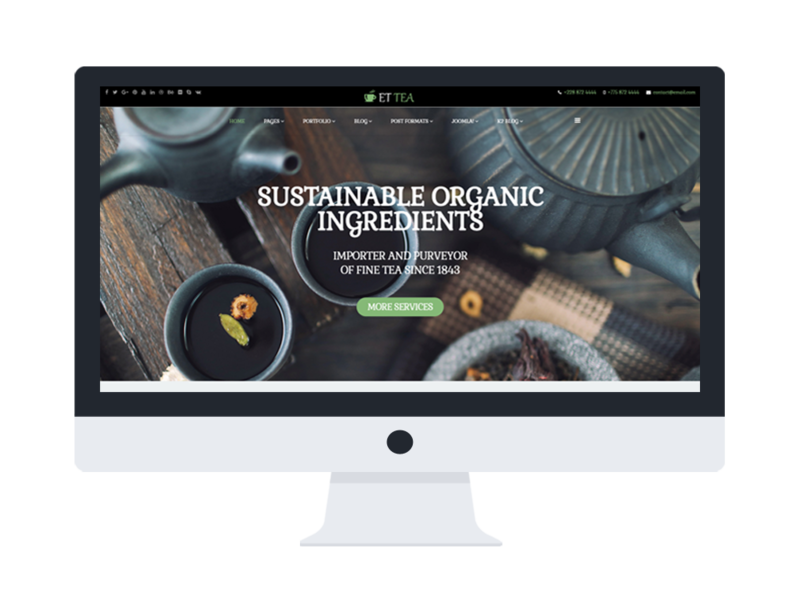 ET Tea Company Website Template with fully responsive layout based on Bootstrap CSS. 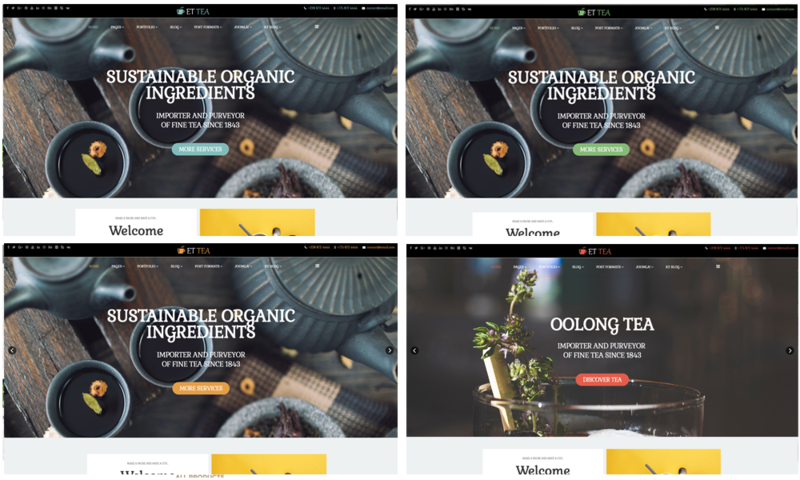 It has special built-in design optimized for modern mobile devices iPhone, Android and Windows Mobile-based. 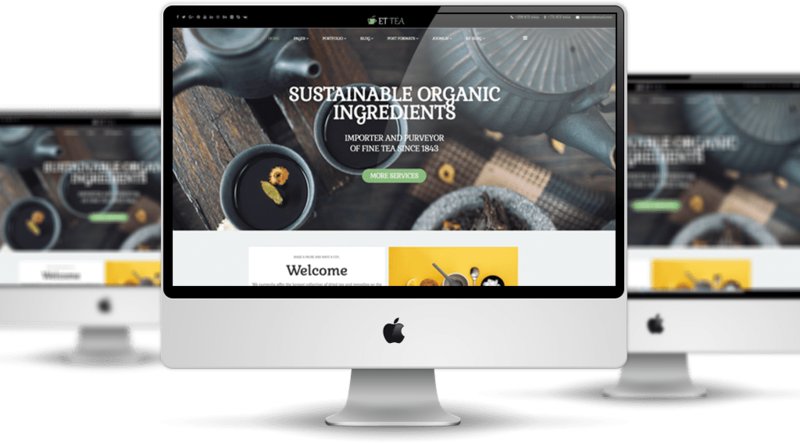 ET Tea Company Website Template supports 4 color styles helping to create gorgeous websites with various layouts. 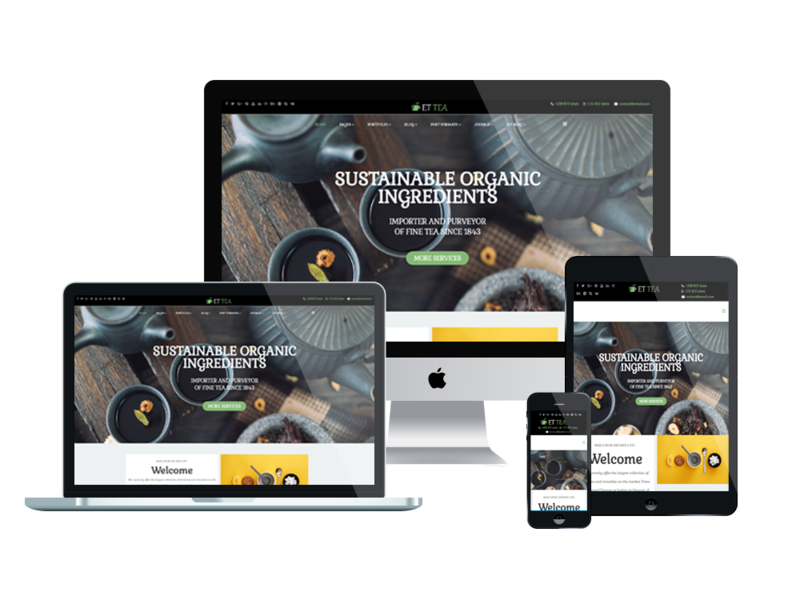 Besides, the template comes with flexible homepage which includes boxed and full width layout. 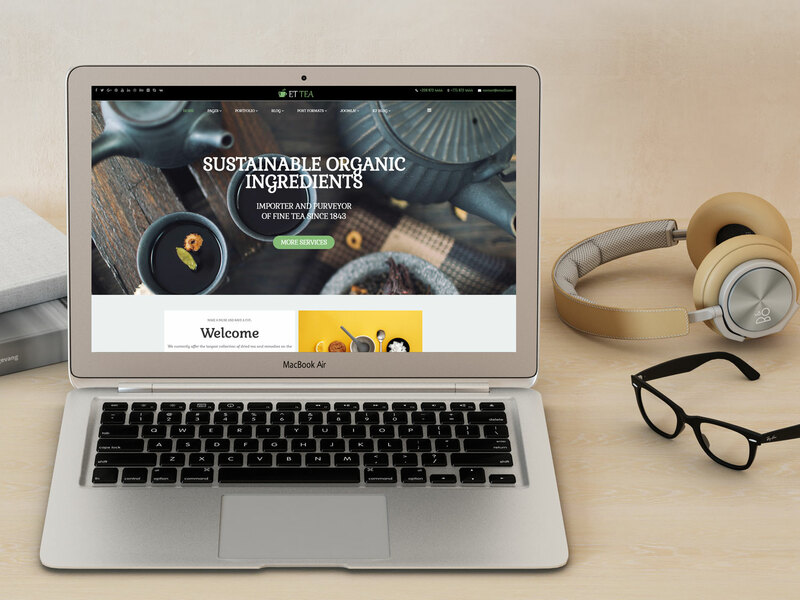 You can see demo via Template Site Tool on demo site. It’s also easy to extend color styles.